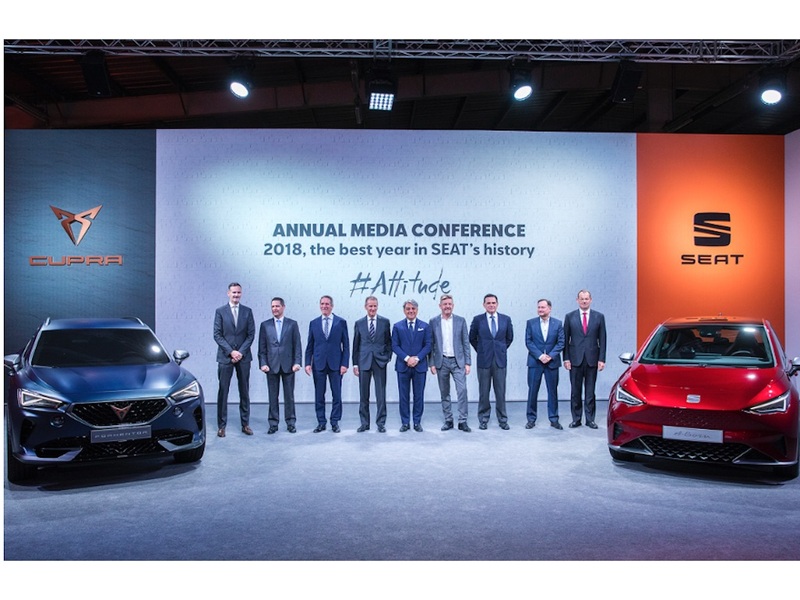 Seat is to take the lead on developing a new platform for small, affordable EVs for the Volkswagen Group as part of a new electric cars strategy. The platform will be developed in Spain at the Martorell factory in collaboration with the Volkswagen brand as a smaller version of VW’s Modular Electric Drive Toolkit (MEB), also being used for the Volkswagen ID electric hatchback due next year, Skoda’s forthcoming electric crossover that debuted at this year’s Geneva and Seat’s El-Born concept, also revealed at Geneva. The platform will be used to develop “affordable” electric vehicles, with an entry level price below €20k (£17k), supported by more than 300 engineers. The announcement comes a fortnight after the Volkswagen Group said it’s ramped up its plans for electric cars with a new strategy to launch almost 70 new models in the next 10 years – up from the 50 previously planned. It means the projected number of vehicles to be built on the group’s electric platforms in the next decade will increase from 15 million to 22 million while the share of electric vehicles in the group fleet is to rise to at least 40% by 2030. Seat’s electric car offensive will also see it launch six electric and plug-in hybrid models by 2021. This will include an electric version of the Mii as well as the El-Born showcased at Geneva, while the new-generation Leon and the Tarraco will feature a plug-in hybrid version. Furthermore, the Cupra Leon and the Cupra Formentor coupé crossover seen at Geneva will also have a plug-in hybrid variant. The electric offensive will also include a micromobility strategy on behalf of the Volkswagen Group, as shown by the recently unveiled Minimó concept car and the electric eXS kickscooter.